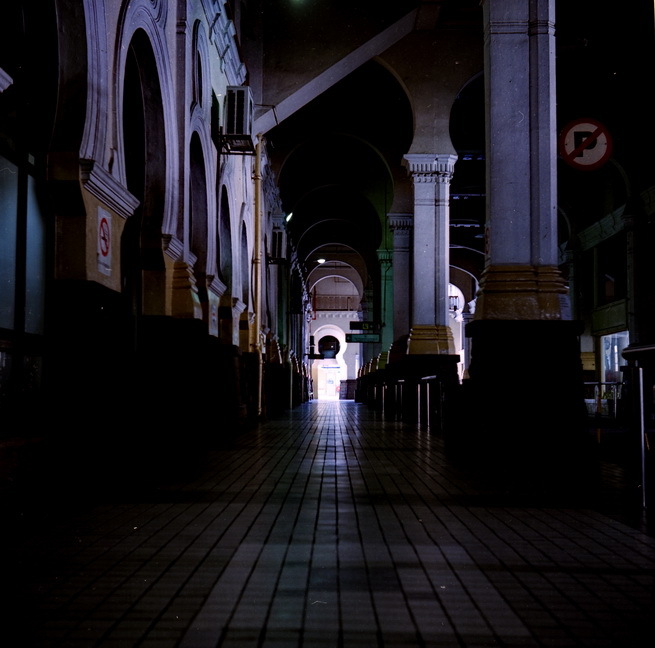 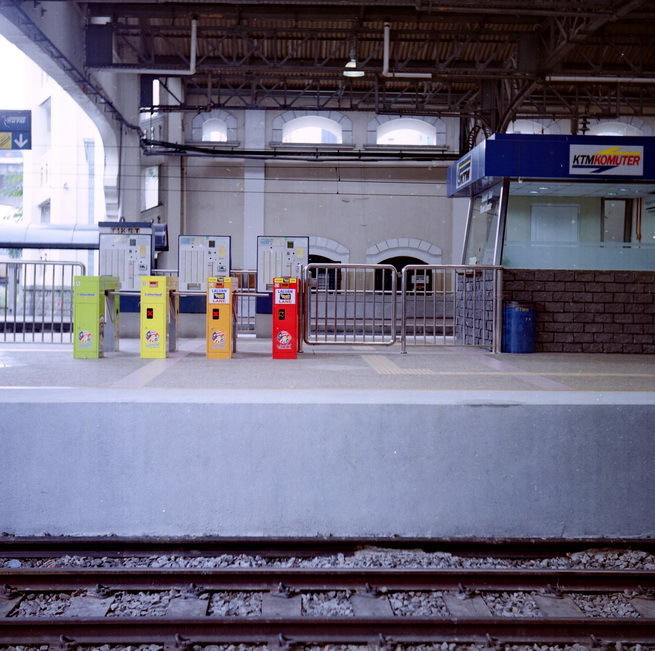 Last Sunday i went to KTM station with PhotoMalaysia members for film outing. 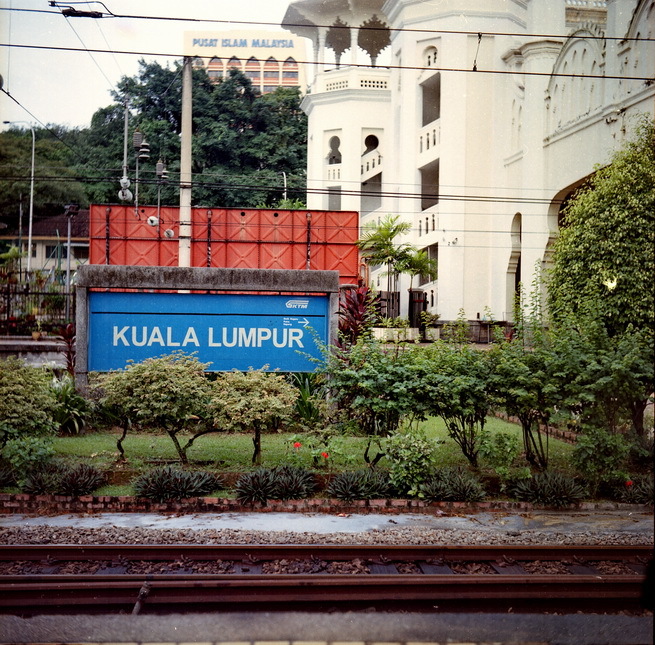 Still excited with medium format output, on that day i’m using Kodak Portra 400 VC (vivid colour) and this is the output. 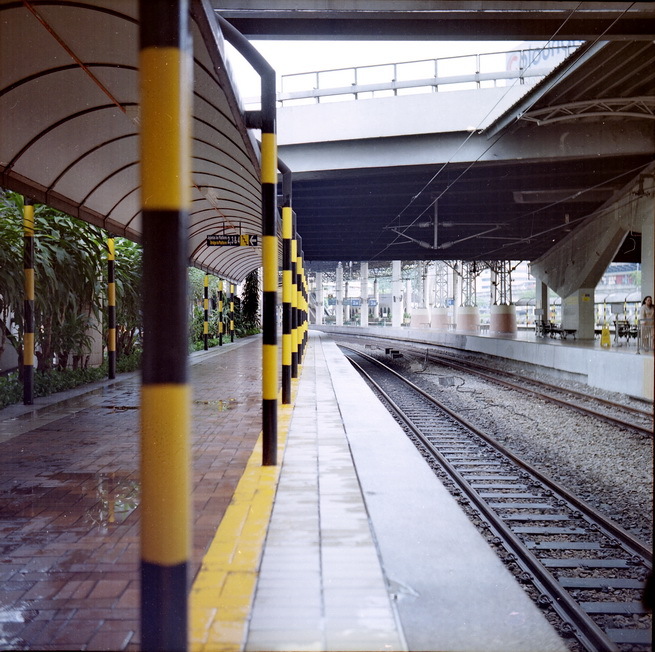 i got few more photos in BW from Neopan Across but still at E6 for developing (before i know how to develope the film hehehe) and will add later.